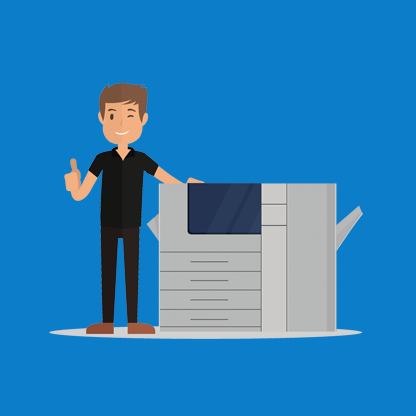 A print audit provides you with a comprehensive snapshot of the entire internal printing and copying costs across your business. This not only provides you with an accurate and detailed report but also arms you with all the information you need to make a more informed decision on all aspects of your printing and copying in the future. It may also highlight hotspots where some equipment is either over or underused, as well as all the associated energy costs. Unlike our competitors, we don’t install any software on your network and it takes very little of your time. It starts with a visit by one of our Print Audit Executives who will take opening readings on all your current equipment. 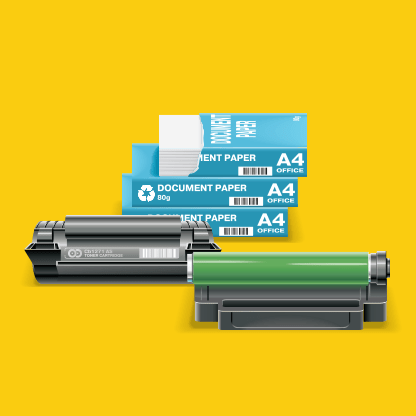 The Print Audit Executive will normally request some information from you which will help to compile the report including the price you pay for cartridges/drum units etc, as well as any lease costs and service charges. After the initial assessment has been completed a second visit is then arranged to obtain the closing readings on all your current equipment. This information is then processed and once this has been completed it comes back to you in the form of a detailed report. Would you like to see a sample print audit? 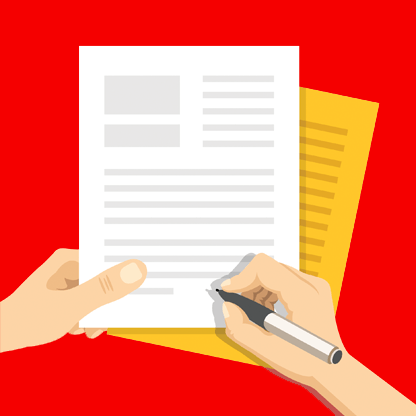 Would you like us to carry out a print audit for your company? Contact us now on 01794 526088 to get things started.